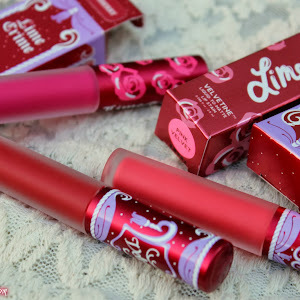 About Me | LIPS n BERRIES! Hi there! 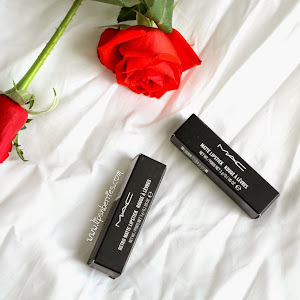 I'm Nishu ...A makeup obsessed/lipstick junkie from Auckland. Born n bred Indian and pretty darn happy to call New Zealand my home. I'm a science nerd by day and blogger by night! 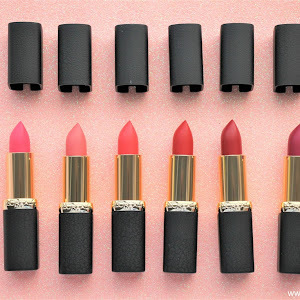 This blog is about Lipsticks, makeup, skincare, travel, life, food and a lot of random stuff that catches my fancy. I yearn for a simple, honest and happy life and this blog is my way of documenting those snippets. I'm big on local, seasonal and nutritious food and that is at the heart of all my recipes. You will not find terms such as calories, protein, carbs, fat, etc. To me this would be disrespecting food. My Favorite cuisine has to be South Indian and Punjabi & Pizza (who doesn't love pizza?). I can those gorge all day. I love a peaceful and quiet existence, summer heat, travelling, long walks, cooking food and showing it off to my Instagram-fam. Keen to know some unconventional/weird facts about me? Yeahh! About 50 of them! Be in touch with me on our Facebook, Instagram, Twitter, Pinterest or Bloglovin . hehe! Same here :) Keep the love going! hehe! Yes.. I get that sometimes.. :) and its my favorite compliment ever.. I love that girl..She's my fav! Thanks for that hun.. you made my day! Hey There.... Im so glad to find a Nz-Indian Blogger . I really love love love New Zealand Ive researched a lot about the country . Even ive learnt their National Anthem !!!!!!! 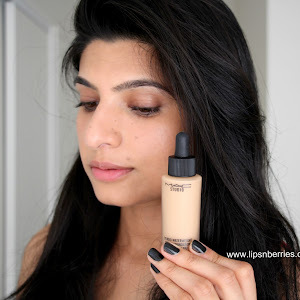 You're Really Pretty , Such a cute Blog :)) :D <3 Shrutika , u'll find me mostly on indianvanitycase . Thank you Shrutika! Thanks for dropping by! Hope you enjoy this blog too. Cheers! Hey Harman gill? Is it? Of course I remember you! Just did a quick search on my Facebook friends and you aren't there anymore! What happened? Thank you for the kind words.. :) Comments keep me going!